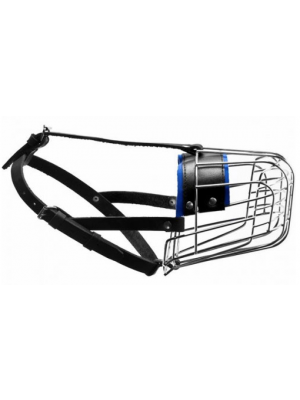 Our premium range of Julius K9 metal dog muzzles are extremely secure and robust but have also been developed to ensure your dog's comfort. 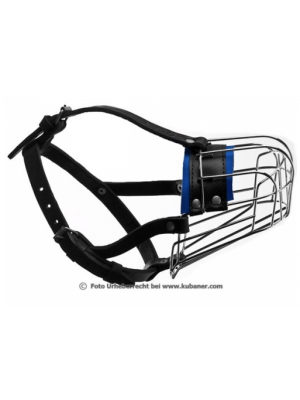 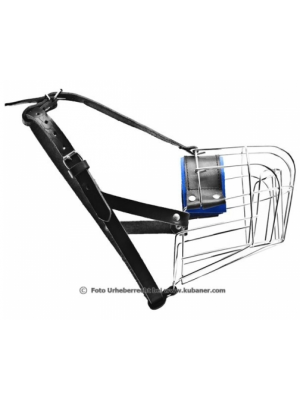 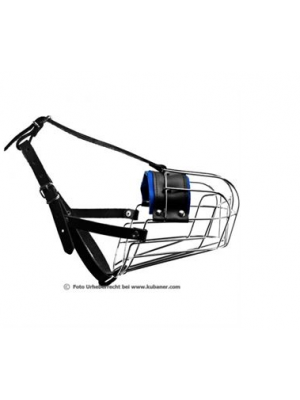 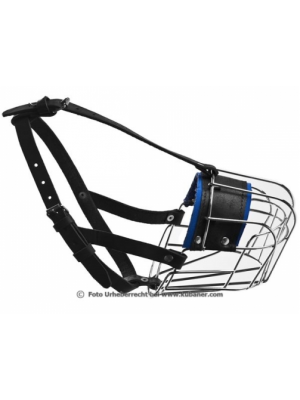 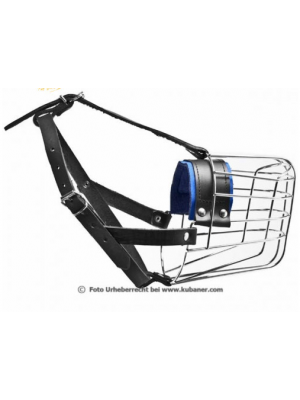 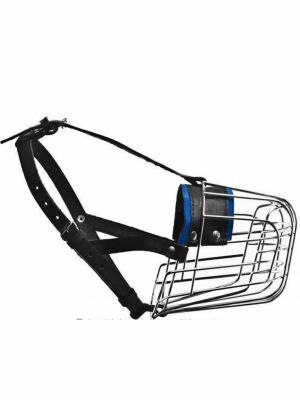 With wide side-straps and neoprene rubber padding around the nose and mouth area, our metal muzzles have been designed to be worn daily and for long periods. 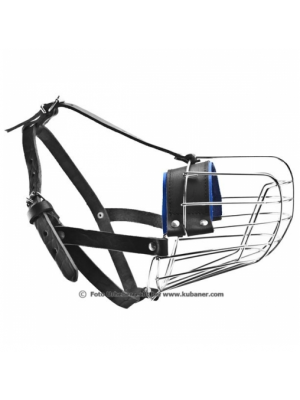 Available in a range of sizes, you can be sure to find the perfect fit for your breed.